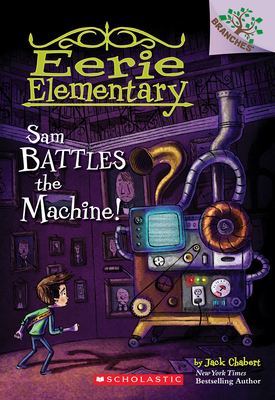 Sam Ricks is the illustrator of the Eerie Elementary early chapter book series. He also illustrated Get a Hit, Mo!, which won the 2016 Geisel Award. He is the lead graphic design faculty at The Art Institute of Salt Lake City. Sam lives in Utah with his family.